World’s largest miner BHP (ASX, NYSE: BHP) (LON:BLT) said Monday it had settled its long-running tax battle with Australia's tax authorities concerning its marketing operations in Singapore. As part of the settlement reached with the Australian Tax Office (ATO), BHP is paying about A$529 million ($386.43 million) in additional taxes on income for 2003 to 2018, it said in the statement. The mining giant said it had already paid A$328 million of the amount, in response to amended tax assessments, and didn't admit it engaged in tax avoidance when selling its Australian commodities via its Singapore marketing business — or what some may qualify as shifting profits offshore. The Melbourne-based company had threatened court action after the Australian government earlier demanded it pay $767 million in back taxes and penalties. "This is an important agreement and we are pleased to resolve this longstanding matter," BHP CFO Peter Beaven noted. ATO, in turn, said its action against BHP should send a "strong signal" to other companies. “This is a landmark and precedential development in the execution of our marketing hubs strategy, and sends a strong signal to other industry participants,” deputy commissioner Jeremy Hirschhorn said in a separate statement. BHP said its marketing operations will continue to be located in Singapore as they remain an important part of the company’s value chain. 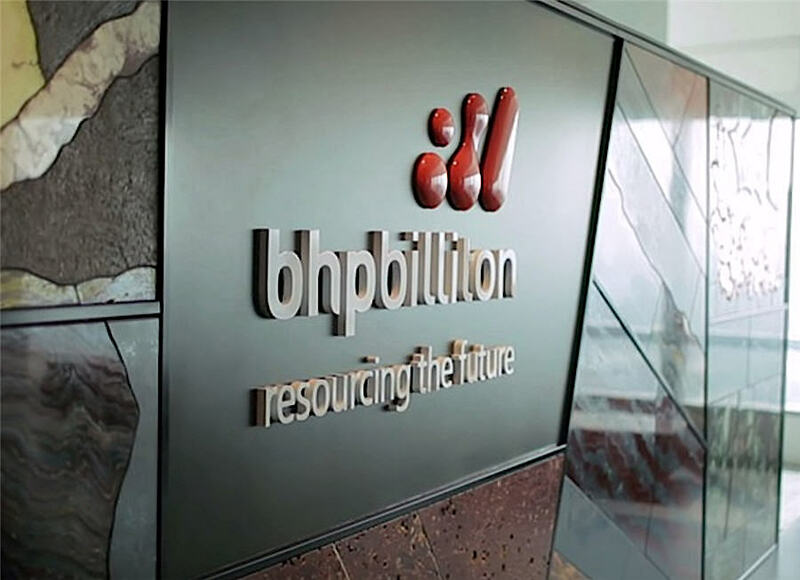 As part of the deal, the miner will increase its stake in BHP Billiton Marketing AG, which is the main company conducting the its Singapore marketing business, to 100% from the current 58%. This change in ownership, said BHP, will make all profits made in Singapore from Australian assets it owns fully subject to Australian tax. Singapore corporate tax rate, at 17%, is significantly lower than Australia's rates. But the rate that applies to companies such as BHP has been legally reduced to almost zero in recent years thanks to several government’s incentives. Marketing hubs set up by mining giants allow for commodities such as iron ore and coal to be extracted in Australia and then sold to the companies' own operations in Singapore. From there, they are shipped with a higher price tag.